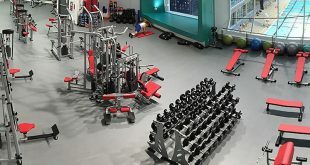 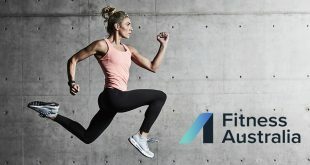 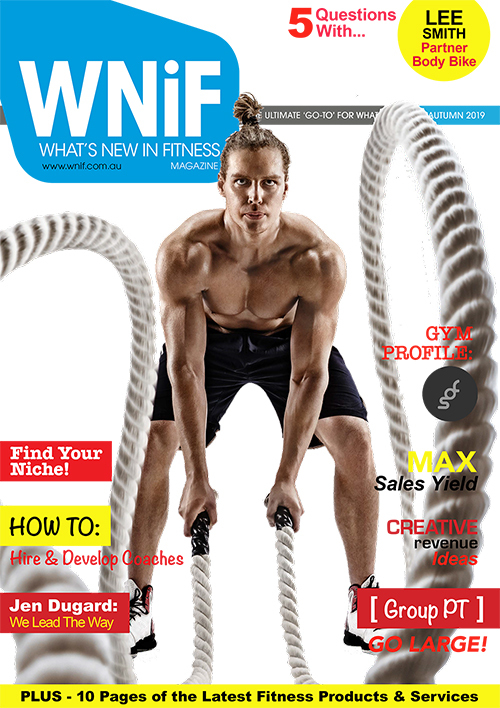 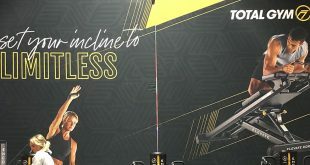 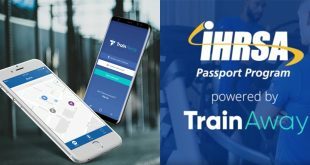 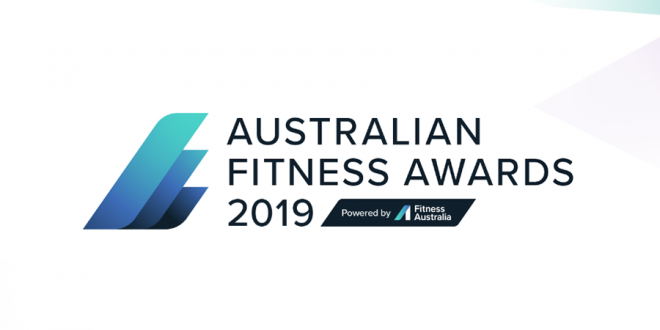 Fitness Australia, the national peak industry association, today reveal the 2019 Australian Fitness Awards finalists across ten award categories, covering emerging exercise professionals, individuals delivering exercise, businesses providing fitness services and community exercise programs. 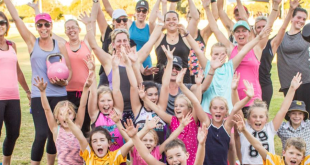 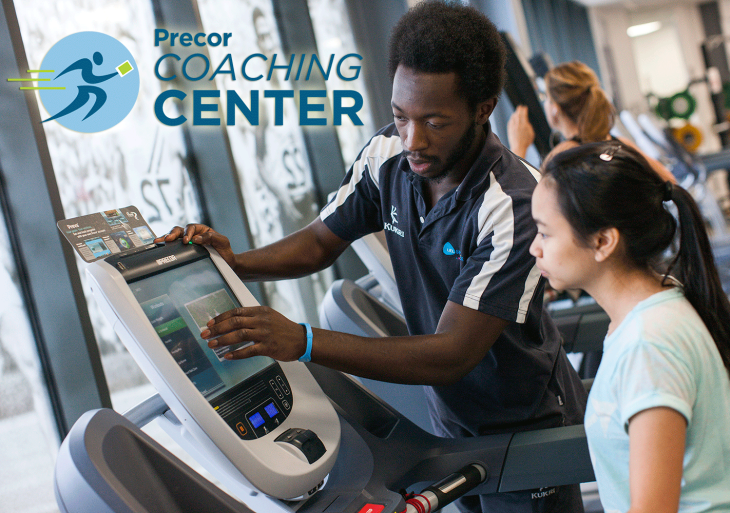 “We’re proud to be part of an industry with such wide-ranging business models because it simply means that we can reach such a diverse range of Australian communities, and support their physical activity needs,” adds Barrie. 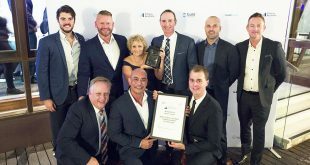 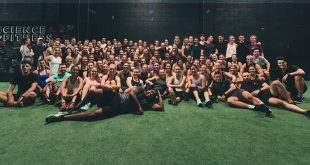 With over 1,500 nominations across ten award categories, the Australian Fitness Awards program brings the Australian fitness industry together each year to recognise and celebrate the work of businesses and professionals, in and around the fitness industry.